Annual seminar company Cheh Plast Ltd.
Home / News / Annual seminar company Cheh Plast Ltd.
On 6 May, 2016 traditionally held its annual seminar of the company Cheh Plast Ltd. Except employees of the company event was attended by representatives of WINKHAUS and ETEM BULGARIA EAD. Home workshop gave Mr. Plamen Koruev representative of WINKHAUS. In his presentation he introduced the audience to innovations in hardware of WINKHAUS. After a short coffee break our seminar was extended by Mr. Todor Fidanov representative of ETEM, which introduced us to new architectural aluminum systems for windows and balcony doors with thermal break E 68 ETEM. The system will meet the highest requirements of markets in Europe and not only by further provides for the certification of the decision as required by many countries such as Britain, Belgium, France and outside Europe. 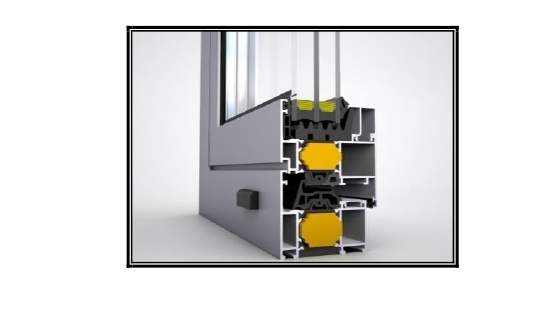 In order to ensure the quality of the final product, E 68 will be available as a system set - profiles, painting, system accessories, fittings, accessories unsystematic. At the conclusion of the event was a word of company employees visited in the first months of the year exhibitions WINDOW 2016,Istanbul and FENSTERBAU FRONTALE 2016, Nuremberg. Company Cheh Plast Ltd. visit international fairs are a tradition that allows the company to keep pace with developments and latest innovations in the industry.